The 24-Hour Mommy: Win 15 Cups of Nestle Fruit Selection Yogurt with Jelly! 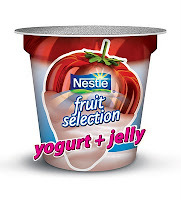 Win 15 Cups of Nestle Fruit Selection Yogurt with Jelly! Remember the fun Laughter Yoga event I attended a couple of weeks ago? It was there that I discovered the new Nestle Fruit Selection Yogurt with Jelly! During the event, we played the Portmanteau Game where we formed a new word by blending two words that described how we felt after eating a cup of Nestle Fruit Selection Yogurt with Jelly. An example of this is "Jellicious" which is coined from the words "jelly" + "delicious." 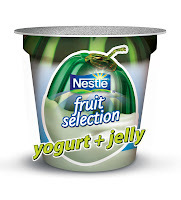 Describe your Nestle Fruit Selection Yogurt with Jelly snacking experience using the portmanteau game. Was it fun, cool, odd, amazing? We want to know! NOTE: Please don't forget @mauieflores to mention me in your tweet and leave a comment to this post so I can check your entry. 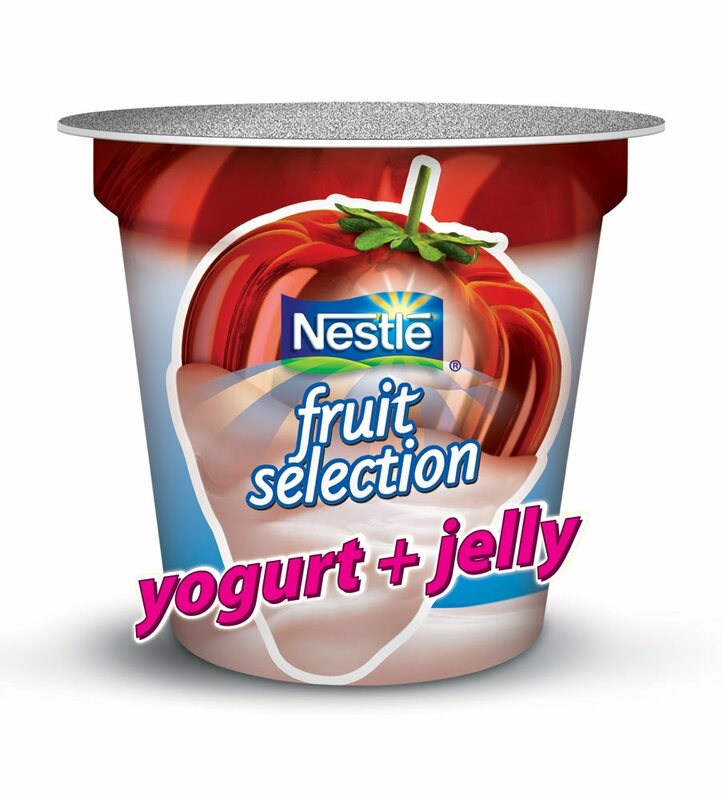 Don't forget to put the #NestleFruitSelectionYogurt hashtag, too! NOTE: You have to LIKE The 24 Hour Mommy Facebook page and the Nestle Fruit Selection Yogurt Facebook page first for your tags to turn blue and appear in our Facebook walls. Your post should also be visible by EVERYONE so please edit its privacy setting before posting. Also, please leave a comment to this post so I can check your entry. We will be picking 3 winners with the most creative portmanteaus. Each will receive 15 cups of the yummy Nestle Fruit Selection Yogurt with Jelly. This contest will run from today, August 26, 2010 until noon of September 5, 2010. Winners will be proclaimed the following day. Prizes must be claimed, within 1 week of being proclaimed, at the Ogilvy office at 25F Picadilly Star Building, 4th Avenue corner 27th Street, Fort Bonifacio Global City, Taguig City. As such, you must be a resident of Metro Manila or must be willing to personally claim the prizes at the Ogilvy office. The products are perishable so I don't think that we can ship them. Hello, Mommy Mauie! 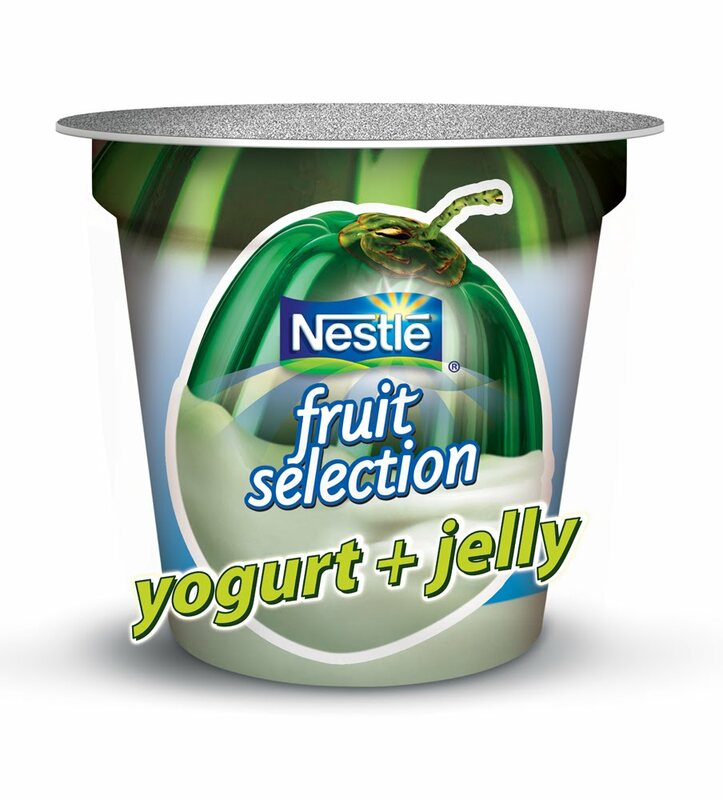 I've just joined your Nestle Fruit Selection Yogurt + Jelly Contest through Twitter and Facebook! Will be waiting for the announcement of winners on the 6th! Cheers!